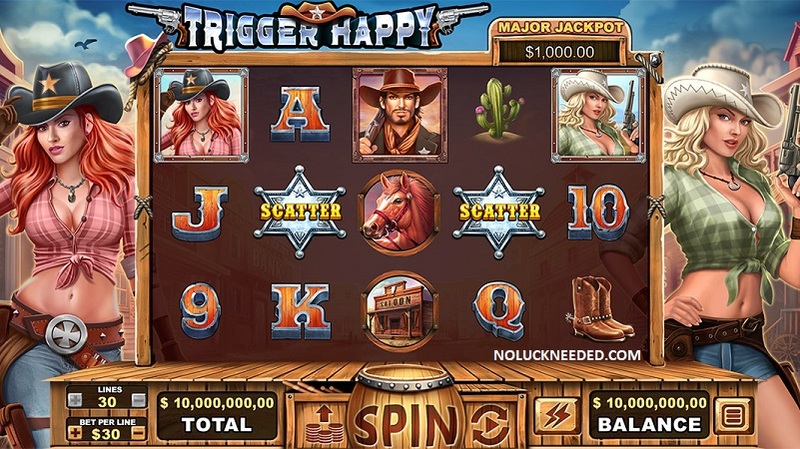 Spin the reels of the new Trigger Happy slot with a 150% bonus and 40 free spins at Intertops Online Casino! Redeem the bonus code NEWTRIGGER to claim your 150% bonus up to $600 with 40 extra Trigger Happy free spins. Good luck!